The ancient Roman mythology had a plethora of Roman gods and goddesses. In the early Roman age, mainly nature gods were worshipped. Then during the Emperor period, the King himself was worshipped. This later on culminated in a conflict with the newly-founded religion of Christianity. 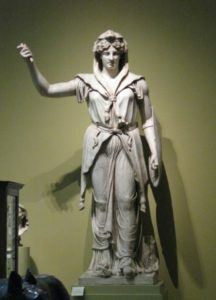 The Roman Gods and goddesses worshipped by the Romans were almost the same ones which were worshipped by the Greeks, however, they had different names. The main Roman Gods and goddesses in the ancient Roman mythology were the following. Jupiter was the king of the gods. He was named after the largest planet in the solar system. 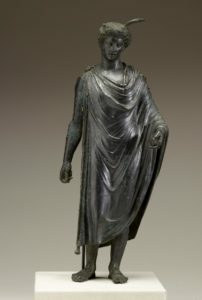 It was believed that this ancient Roman god threw thunderbolts and lightening down to the earth. 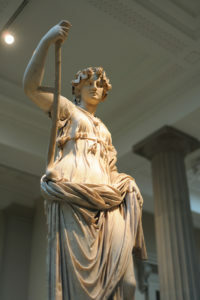 Juno was the wife of Jupiter and hence, the queen of the gods. 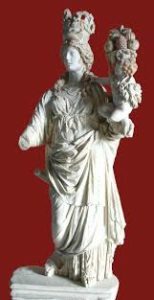 According to the ancient Roman stories, Juno seemed ill-tempered, unpleasant and was often jealous of the other goddesses like Venus. Mercury was considered the messenger of the gods. It is believed that he wore sandals which had wings appended to them ensuring that he could fly swiftly in the air. Venus was the goddess of beauty. She was the most charming of all the goddesses. It is upon this very fact that women are considered to come from Venus and men from Mars. Apollo was the god of the sun. He was usually pictured flying across the blue azure in his golden chariot drawn by white horses. Apollo had a twin sister named Diana. 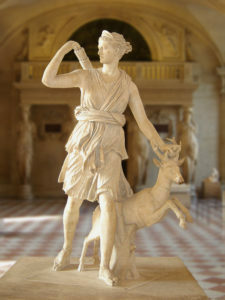 Diana was the goddess of the hunt. She was considered as the protector of wild animals. She always carried a bow on her shoulder and a quiver full of arrows. Minerva was the goddess of wisdom. 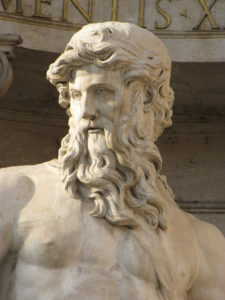 Neptune was the god of the seas. He carried a trident with him. Vulcan was the god of fire. He was considered as the blacksmith of the gods. Pluto was considered as the ruler of the underworld. It was believed that everyone who died went to the kingdom of Pluto. Vista was the goddess of the hearth. The hearth was a very important part of the home, and so she was the goddess of the home. 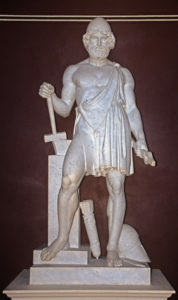 Saturn was the god of agriculture. The day Saturday was named after this god. These were the main gods and goddesses in Roman mythology. There were some other gods and goddesses as well who were worshipped but not so prominently. They were the following.